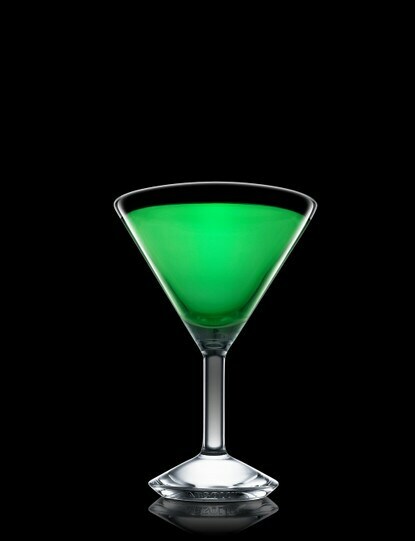 Whether you’re looking to celebrate a holiday like St. Patrick’s Day, a raise at work, your best friend’s favorite color or something in between, adding some green to your drinks can be fun. Green is the color of money and is also associated with health and wealth. It is obviously the color for St. Pat’s but it’s also half of the red and green Christmas duo. 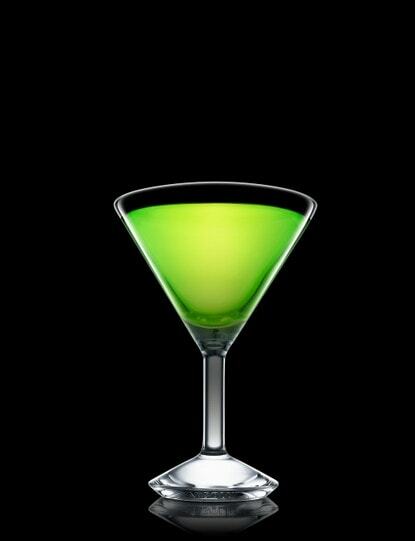 For whatever reason you’re celebrating, there are various ways to use cocktails to celebrate your green occasion. 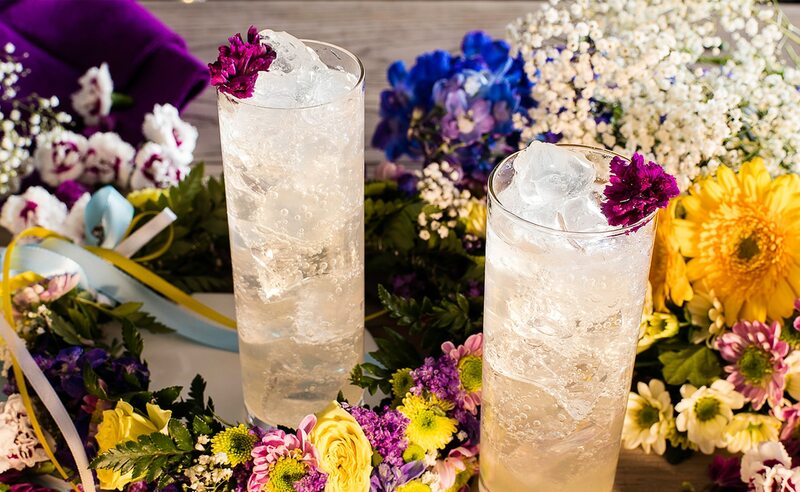 Create festive green drinks with just garnishes. 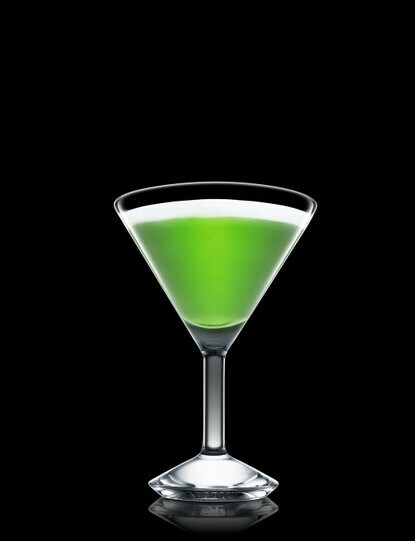 Of course there’s a simple lime wedge or some muddled mint, but you can also get a little more creative with other bold additions. 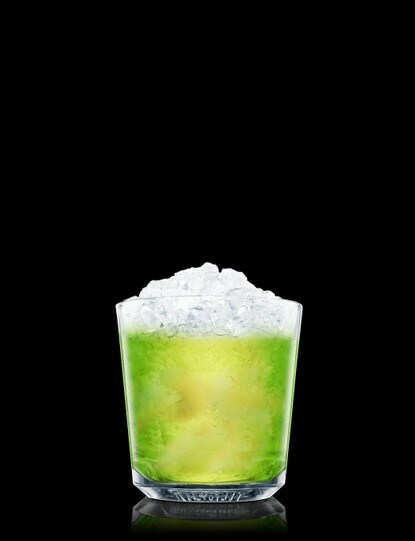 Muddled kiwi will bring great flavor to your drink and cilantro can add some exotic notes. 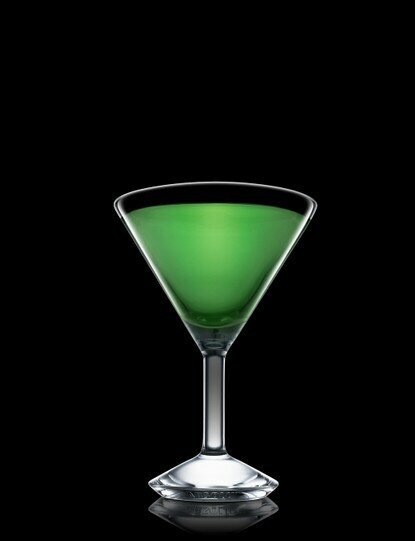 Olives, celery and green apple are all acceptable garnishes for cocktails and add that luck of the irish color. 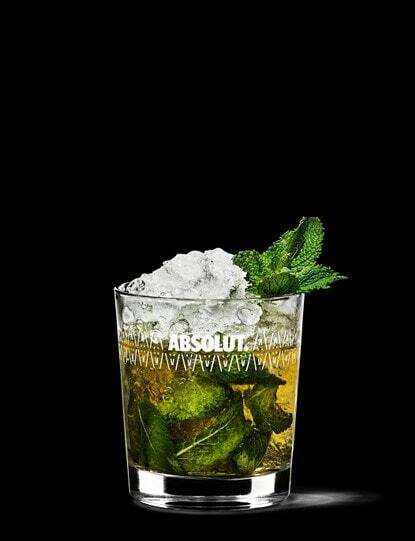 Go crazy with green garnishes and create a masterpiece. 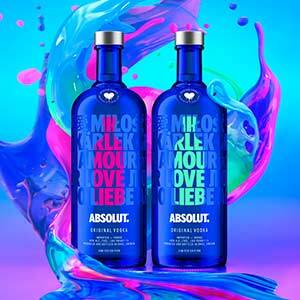 By adding different liqueurs to your drinks, you can get that vibrant green color you desire. 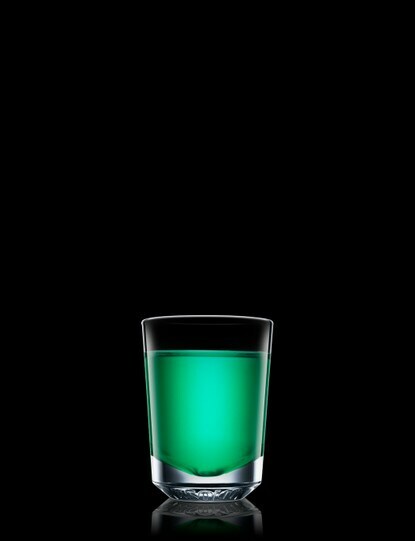 Try adding a Green Mint Liqueur to your favorites, instead of the clear version, to amp up the color. 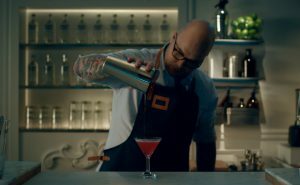 Create a drink with sweet Kiwi Liqueur for a light green vibe.. It’s extremely sweet, so you might want to cut your cocktail with citrus flavors. 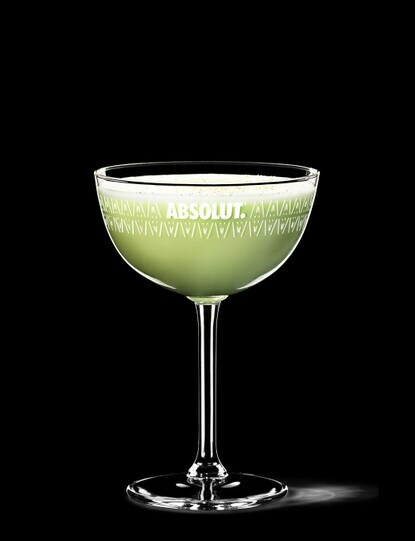 Go bold by adding in Green Chartreuse, a strong spirit made with 130 different herbal extracts. 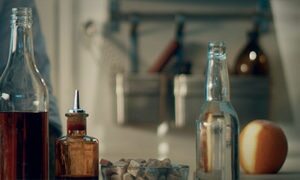 It is made by French monks and is often complemented by something a bit sweeter. Pisang ambon is another solid option for that bright green color and sweet fruity taste, but it can be hard to find in the US. 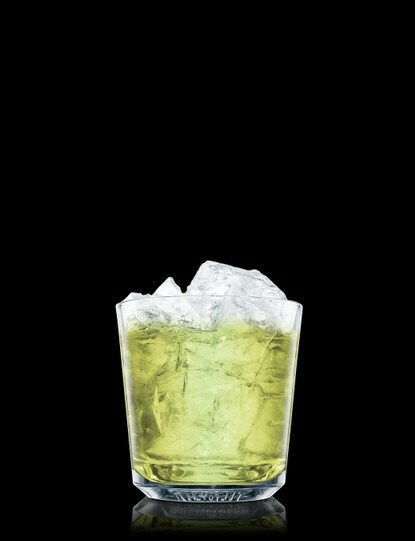 One more liqueur you can use in Green curacao which has a bitter orange flavor despite its deceiving color. 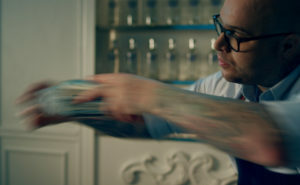 You can go all out with green cocktail napkins, cups, and even theme stirrers for your drinks. This adds a whole new meaning to the word festive! Green cocktails are a great way to celebrate and there are a lot of different options to consider. Now sit back, fill your cup, and enjoy your favorite green drinks for Saint Patty’s Day (or any day)!